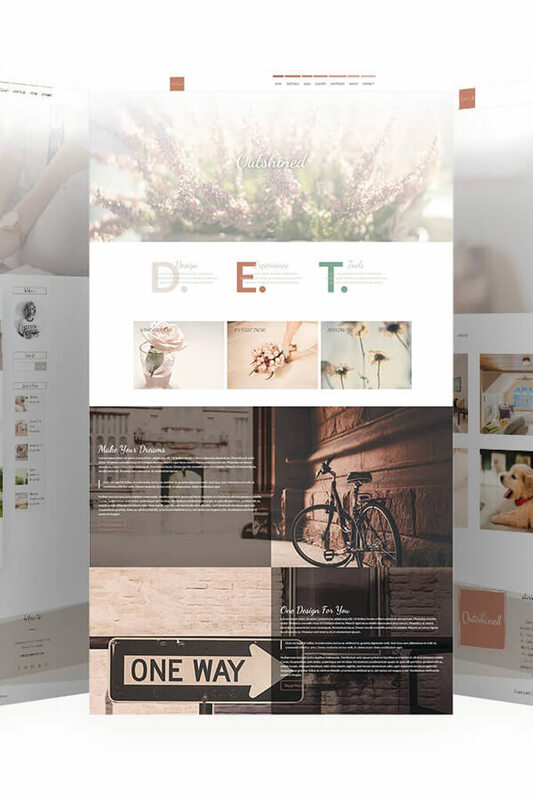 Outshined Femenine Divi Child Theme is a modern, sophisticated and elegant WordPress theme designed for you to create your own gorgeous and eye-catchingwith feminine website. Minimalist style makes it especially well-suited for photographers, bloggers, creatives. We answer in English or Spanish.